Calm, cool & hydrated. The feminine mist-ique. This cloud-light, very fine mist instantly envelops skin in soothing hydration and calming refreshment for luminous glow and firm elasticity. Phyto-nutrients rebalance skin's waning hormones to combat blemishes and stimulate collagen. So revitalizing, you'll want to spritz all day long. Mist onto the face, with eyes closed, morning and evening after cleansing. 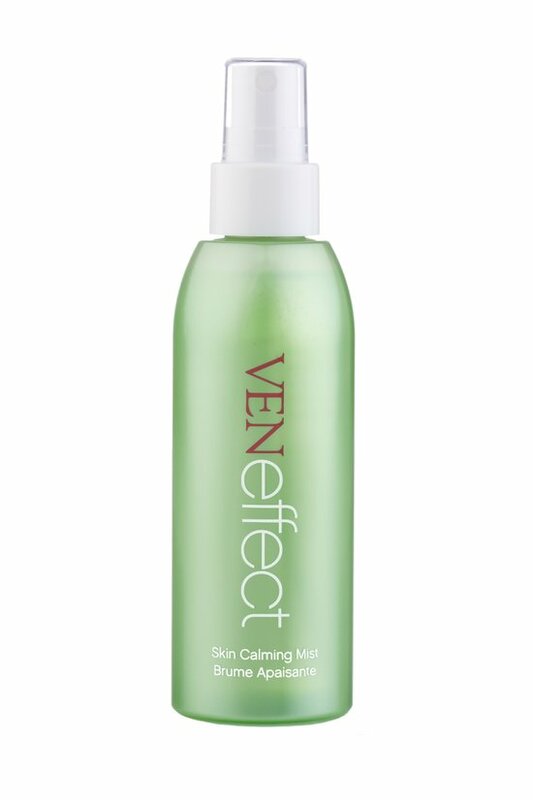 Reapply throughout the day to calm and refresh. Ingredients: Water (Aqua, Eau), Propanediol, Betaine, Glycerin, Cucumis Sativus (Cucumber) Fruit Extract, Trifolium Pratense (Red Clover) Leaf Extract, Hamamelis Virginiana (Witch Hazel) Leaf Extract, Lactobacillus/Punica Granatum (Pomegranate) Fruit Ferment Extract, Rosmarinus Officinalis (Rosemary) Leaf Extract, Dioscorea Japonica Root Extract, Cimicifuga Racemosa Root Extract, Paeonia Suffruticosa Root Extract, Papaver Rhoeas Petal Extract, Aloe Barbadensis Leaf Juice, Hydrolyzed Sodium Hyaluronate, Punica Granatum (Pomegranate) Fruit Extract, Lithospermum Erythrorhizon Root Extract, Citric Acid, Maltodextrin, Sodium Phytate, Scutellaria Baicalensis Root Extract, Ziziphus Jujuba Fruit Extract, Butylene Glycol, Leuconostoc/Radish Root Ferment Filtrate.